We all know how important the instruction of character education is in raising our children to be moral and ethical adults. Since children spend a large portion of their youth development in school, the bulk of their character education and reinforcement will come from teacher lesson plans. 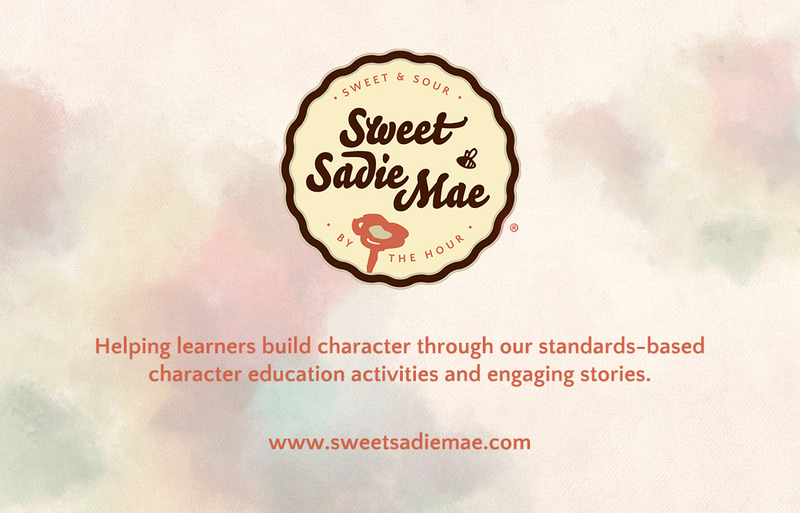 Here are a few character education lesson plan ideas that teachers can use in their character education curriculum for elementary age children. Parents can also use these ideas as a base for the character education activities at home with their children. Kids will be kids, and they will tease each other with friendly intentions, but all children don't take friendly teasing well. When children have the ability to know the difference between bullying and friendly teasing, it makes it easier for parents and teachers to take proper action in cases of bullying. For this lesson core, have a discussion with children about the difference between bullying and playful teasing. Record discussion responses on a mind map and ask children if there are any questions they want answered about bully or playful teasing. Having respect for teachers, parents and caretakers is definitely an important part to a child's successful development. Without respect for these authority figures children miss out on the helpful advice that these adults give to them. For the lesson core, focus on why it's important for children to have respect for authority figures. One where a child is in a situation where he listens to and respects an adult figure, which results in a positive outcome. One where the same child is faced with the same situation but disrespects the adult figure, which results in a negative outcome. For a lesson plan activity on respect check out our teaching children respect for teachers classroom and parent and child activities. Children should understand what good and bad character traits look like. When children recognize good and bad character traits they can identify the behavior that causes them, which will help shape their overall personality and character. For the lesson core, show children examples of good and bad character traits. Integrate cartoon clips that have characters whose behaviors demonstrate good and bad character traits. I hope these character education ideas for elementary school children help you develop full lesson plans to help children develop character. Be sure to check out our online platform Character Corner, filled with stories, biographies, facts and activities to help build children's character. Also read our showing respect for teachers activity to learn more about teaching children to show respect. If you have any character education lesson plan ideas that you want to share, please list them in the comments.